A fair amount of traffic coming to my blog is through searches for ‘studying behavioural economics online’. So if that’s why you’re visiting, have a look at Dan Ariely’s free online course through Coursera which started again earlier this week. I did the original course last year and can recommend it as a great introduction to what is a really interesting (and increasingly high-profile, especially in business) school of thought on how we make decisions and how context influences us, in ways which we might not realise, but which are often quite predictable. And it’s free (an area he discusses in the course – why is anything ‘free’ so appealing?) – what more could you ask for? On a related note, I’ll be co-running the MRS’s consumer psychology course next Friday too; my colleague runs the morning session where we look at the roots of psychology and cover some of the key schools of thought, while I run the afternoon session where the focus is modern thinking including behavioural economics and how market research is responding. It’s a nice introduction into this area so if you’re interested in finding out more about it, come and join us! 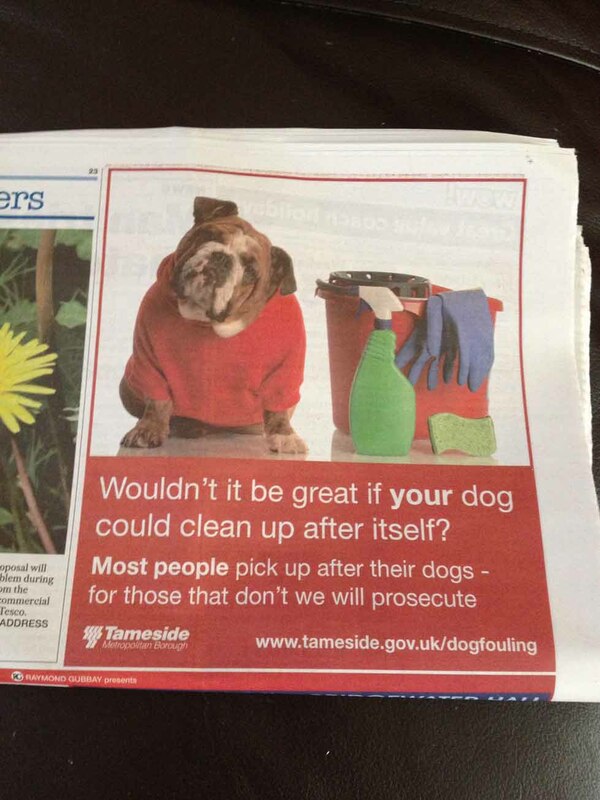 Last week Tameside Council ran this ad in our local paper – a nice example of using social norms (‘most people do this’) to encourage behaviour change. Will it work? Well, it’s similar to the tactics used by the government to increase tax returns in 2011, which reportedly did. They sent reminders saying most people in the area had already completed their assessment, which apparently resulted in a 15% increase in completed forms. So maybe it will. Have you noticed how you only get one bill from iTunes, even when you make several purchases? I suspect this isn’t just to save on administration costs, as it exemplifies a clever use of the behavioural economics theory of the pain of paying. The pain of paying says that when we are closer to the method of payment, or in other words when the method of payment is more obvious, we feel more ‘pain’ in paying. So if we have to part with cash we notice that we’re spending (and feel the ‘pain’ of it) more than we do when paying with credit, which is why credit cards and interest free credit are so appealing to many people – we feel less guilt at putting something on a credit card and worrying (or not) about it later. Receiving one overall bill for our iTunes activity, rather than one for each purchase, means we’re not reminded as frequently that we’re spending our money – because sometimes once we become aware of our spend, we’re more likely to regulate it. Behavioural economics is probably also why Apple deliberately only have a couple of price points (e.g. 99p and 79p for singles). It makes it easier to compare things because there’s virtually no difference in price between products, making the overall decision to buy a single (or album) easier, and therefore helping persuade you to buy. So next time you’re thinking about downloading that album, think again. Would you be as quick to buy it if you had to take the money out of your wallet rather than just clicking download? It’s been an interesting experience, not least in my own procrastination (something else the course covers), although I have mainly kept up to date with the coverage (just). It’s covered the psychology of money, motivation, emotion, self-control and has provided lots of examples of how irrational we (i.e. people) really are, and how policy makers, marketers and the like can influence people by nudging, guiding and coercing people into making certain decisions or choices, or by understanding how the choices we make aren’t always as rational as we might think. For example, why are organ donation rates so high in countries where opt-in is the default? Why do credit cards reduce our rationality when it comes to spending? Why do we respond better to charity adverts where we see a single, named child, than we do when we see the scale of a horrific situation on scores of families? Apparently tens of thousands signed up for the course, significantly fewer (although still thousands) completed the written assignment, and it will be interesting to see what proportion of those who started actually complete the whole course (or gain a certificate). As an experience, I’d definitely recommend doing an online course like this if you’re considering it – it’s been fantastic that such a ‘social experiment’ in education is offered for free, as the quality has been impressive. Because there’s no monetary cost, you can dip in and out as much as you like, and just watch the lectures if that’s all you fancy doing. I suspect there’s a big future in online courses like this, which are accessible to anyone with internet access and a device to access it on. I’ll certainly be looking around for others. [I’m now waiting for a design/photography course to come up!] This one has no definite plans to run again, but it’s a possibility so it’s worth keeping an eye on. To gain a signed (by Dan Ariely) certificate on completion of the course you need an overall grade of 85%, achieved through a combination of weekly quizzes (which have hard deadlines, after which you don’t get a credit for them), peer- (and self-) assessed coursework and a final exam. I’m pretty much up to date with the quizzes, and I’ve done the coursework, just the exam to do next week. So is it about getting the certificate? It wasn’t, but it’s starting to be (my own irrationality about loss aversion and not wanting to ‘lose’ the certificate I haven’t even gained yet aren’t lost on me), although it will all come down to the final exam now. I’m not sure I’ve done enough wider reading to reach the overall 85% but either way, I’ve gained a fair number of stories and theories about decision making and a much greater awareness of how irrational people actually are, which was the whole point when I started it, and is already proving useful to me at work. At work, we have a timesheet system which all employees are expected to complete each week to account for the different projects they spend their time working on e.g. Monday 2 hours working on Project A, 5.5 hours on Project B, Tuesday 4 hours on Project A, etc. Timesheets are recorded in a spreadsheet on the individual’s computer and then emailed to the Finance team at the end of each Friday. It takes around 15-30 minutes for individuals to complete their timesheet each week; it’s a fairly minor task. Timesheets are used by the Finance department to produce financial reports each week. If individuals submit their timesheets late, the Finance department are delayed as they cannot produce complete reports. Many staff routinely submit their timesheets late, causing problems for the Finance team. Timesheets are considered a low priority admin task by many staff, which means despite Finance sending regular emails and making phone calls to remind late individuals to submit their timesheets, they still consistently come through late. 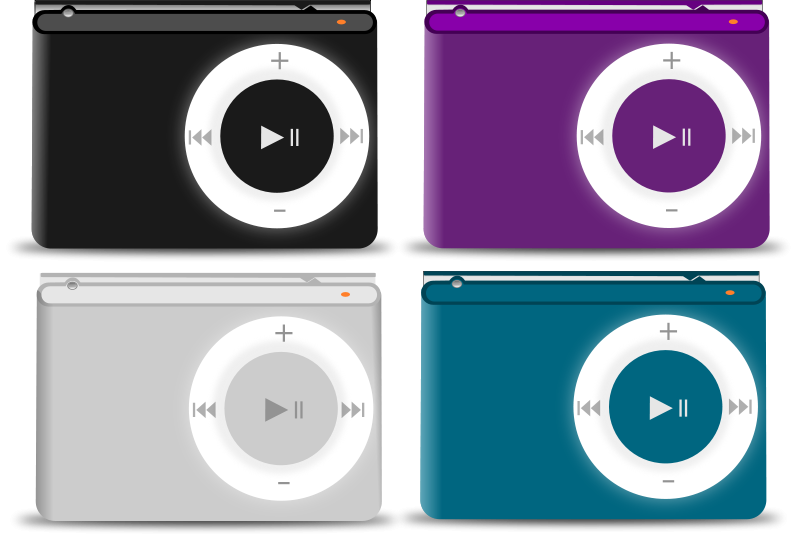 People make different choices when they are ‘nudged’ towards something (video lecture 1.2) and when there is a default option, so to get people to change their behaviour, we might want to try setting a default with the desired behaviour. Johnson & Goldstein (2003) and Dan (video lecture 1.2) show that in organ donation programmes where opting in is the default, there is a significant increase in organ donation, as people stick with the default, the path of least resistance. The default pushes or nudges us towards a particular choice. To consider another theory which could apply to the problem of timesheet completion, Dan discusses the pain of paying (in Predictably Irrational p248 and video lecture 2.3) and suggests that it can be increased if the saliency of paying – i.e. the amount of attention given to paying – is increased, and can also be influenced by the timing of paying. He suggests that if people receive notification whenever money is spent, the pain of paying is increased. He gives an example (in the same lecture) of people eating pizza and how they would enjoy their meal less if the waiter counted how many bites they had (and how much it was costing them) than they would if they were just charged a fee at the end of the meal. I propose two potential routes for solving the timesheet problem. The first is to think about defaults. Since people make different choices when they are ‘nudged’ towards something, I hypothesise that if the timesheet automatically opened on people’s computers each morning (i.e. became the default) it would nudge them into completing their timesheet because it is easier for them to do so (i.e. they don’t have to remember or think about opening it up, and they take the path of least resistance and complete it while it is already open). I expect that the pain of paying route would be the more effective of the two I have outlined above, but would have to test both scenarios to establish evidence to prove (or disprove!) my hypothesis.